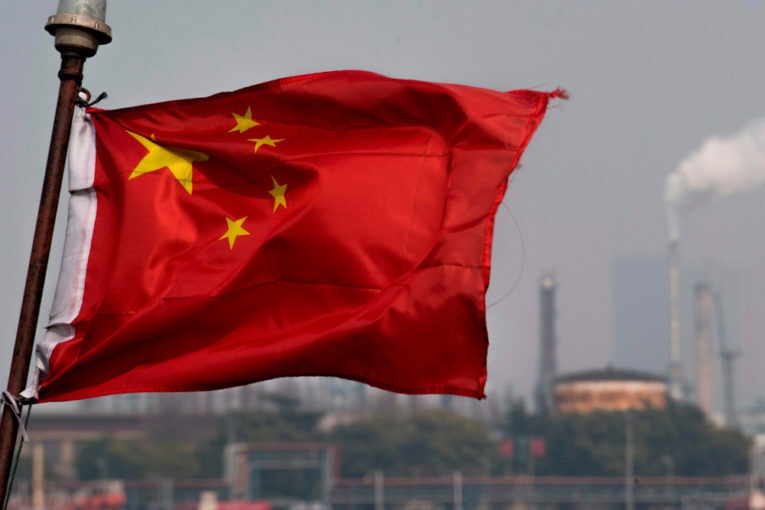 NEW YORK — China’s launch on Monday of its crude futures exchange will improve the clout of the yuan in financial markets and could threaten the international primacy of the dollar, argues a new report by Hayden Briscoe, APAC head of fixed income at UBS Asset Management. The launch of the oil futures denominated in China’s renminbi currency, also known as the yuan, is China’s first commodity derivative open to foreign investors. This marked the culmination of a decade-long push by the Shanghai Futures Exchange (ShFE) to give the world’s largest energy consumer more power in pricing crude sold to Asia. Already on Monday, Unipec, the trading arm of Asia’s largest refiner Sinopec, has inked a deal with a western oil major to buy Middle East crude priced against the newly-launched Shanghai crude futures contract. This helps cement the exchange’s viability and challenges the petro-dollar system, in which oil deals are executed in dollars. This would decrease demand for the greenback and boost U.S. inflation. China surpassed the United States in 2017 to become the world’s largest oil importer. Nevertheless, the existing price benchmarks — Brent and WTI crude — are both in dollars, and importers across the world must buy dollars in order to conduct oil deals. But the move to trade oil in yuan will diminish the role of the greenback in global financial markets, argues Briscoe. Pricing oil in renminbi and launching a trading hub will raise China’s prominence and integrate it further in global markets. And demand for yuan from foreign investors eager to participate in the Shanghai International Energy Exchange will boost the currency’s value and divert trading away from the dollar. Appetite for dollars would shrink, driving the price of the currency down. The renminbi’s prominence will only grow with China’s consumption: demand will increase 30.6 per cent to 753 million tons per year in 2040, according to BP. This power will let China bypass the petro-dollar system and demand that its oil purchases be priced in yuan, as seen in Monday morning’s Unipec deal. This may be even more likely in deals in which China has outsized leverage, such as their offer to buy 5 per cent of Saudi Aramco. As it stands, oil exporters store the revenue from their U.S. oil sales in Treasury bonds — a process known as “petro-dollar recycling.” As a result, the rise of the petro-yuan would also jeopardize a key source of financing for U.S. deficit spending.